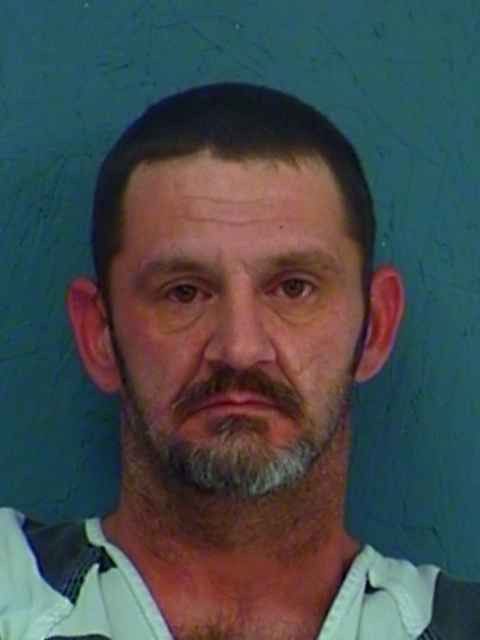 Hopkins County Deputies have arrested a Yantis man for allegedly throwing a woman out of his vehicle on Hwy 11E near FM 1870, known as Crush Road. Reportedly, 35-year-old Shawn Allen Long was arrested on Hwy 154 just over the Hopkins–Wood County Line and charged with Aggravated Assault with Deadly Weapon/Family Violence and Possession of a Controlled Substance. The victim was hospitalized in undisclosed condition. Hopkins County Deputies responded to a disturbance and were told by a woman that her husband was armed and had threatened to kill her. 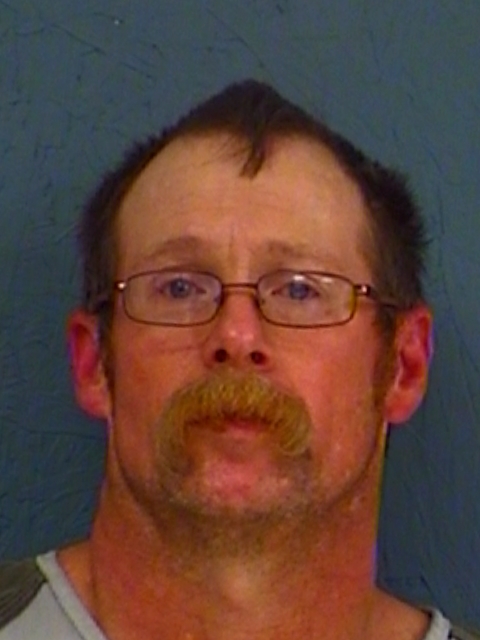 Deputies made contact with 35-year-old Johnny Glenn Kearney, and he reportedly told them he had thrown the gun in a ditch. He was arrested for Aggravated Assault with a Deadly Weapon and Tampering with Physical Evidence.